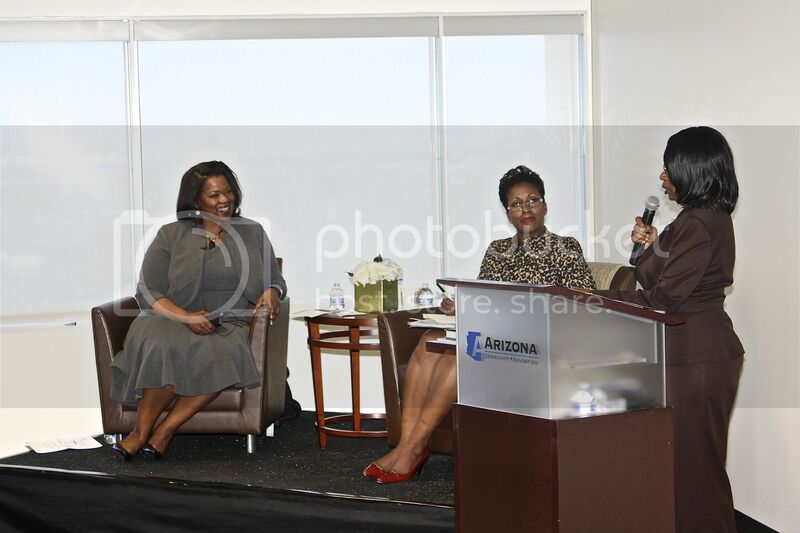 PHOENIX, AZ – The Black Philanthropy Initiative (BPI) at the Arizona Community Foundation (ACF) hosted its 7th Annual “Feed Your Soul” Lecture Series on February 19 in observance of Black History Month. 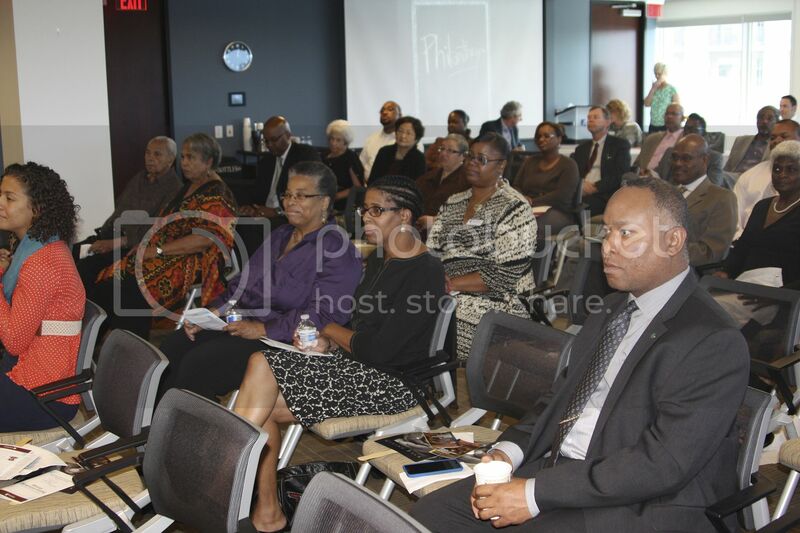 The event gathered more than 70 attendees that featured inspiring personal stories regarding the history of African American giving and a discussion on estate planning. 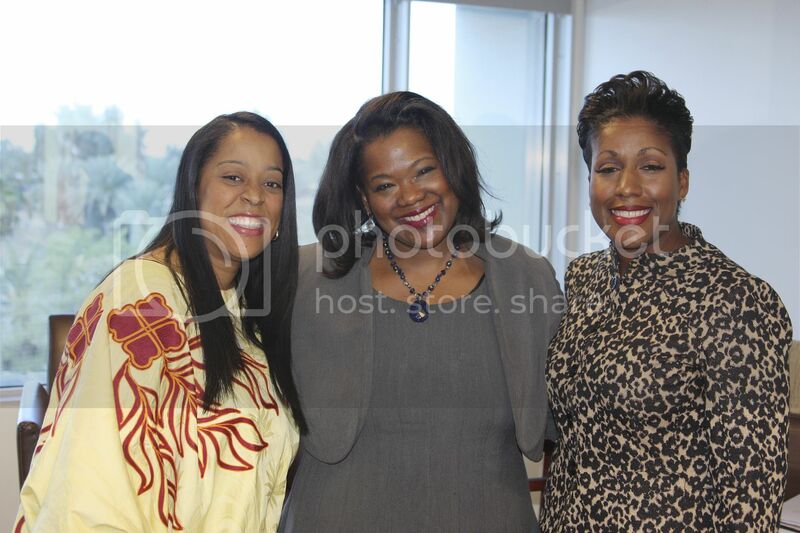 Author Valaida Fullwood presented her book, Giving Back, A Tribute to African American Philanthropists, and Charlene Tarver, Esq., shared options for becoming a philanthropist. 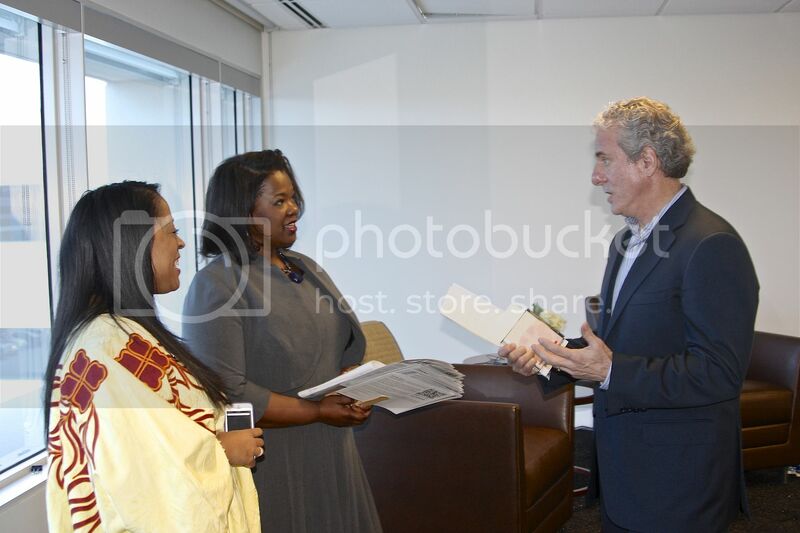 Additionally, a formal announcement was made to acknowledge a newly formed giving circle, REAP, a fund that will be managed by ACF as part of the BPI initiative. The BPI is a permanent endowment fund at the Arizona Community Foundation created to address relevant issues in Arizona’s Black community. 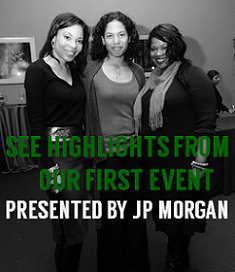 Under the leadership of ACF staff, board members and a dedicated task force comprised of respected African American leaders, the BPI endowment will support nonprofit organizations serving African Americans in critical areas such as sustainability, leadership and capacity building. With a $1 million fundraising goal, the BPI will begin to award grants in 2015 to local nonprofits. 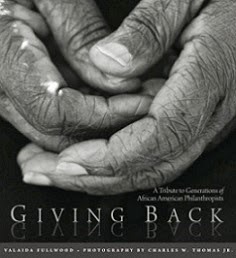 Learn more about the Black Philanthropy Initiative at the Arizona Community Foundation website.